Goliath meets David – that’s how you could describe the partnership between Giant and DVO. 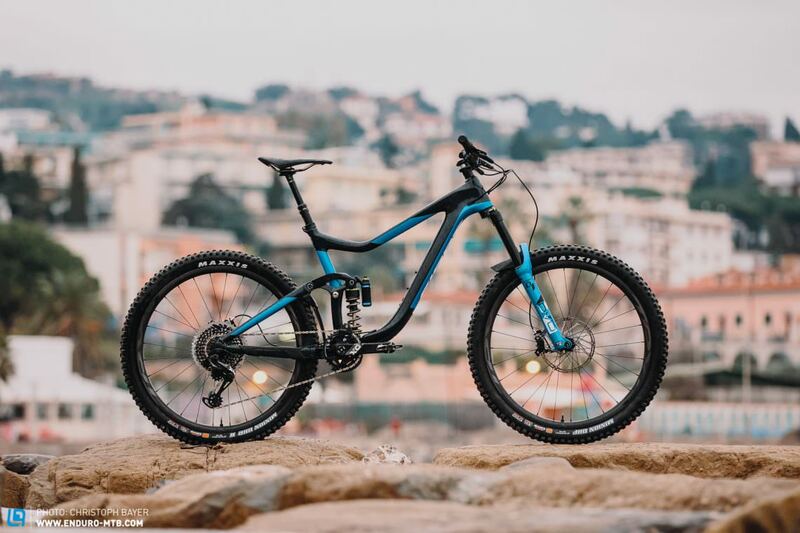 It’s not only Giant’s racing teams that benefit from the American brand’s suspension, production bikes are being specced with DVO products too. 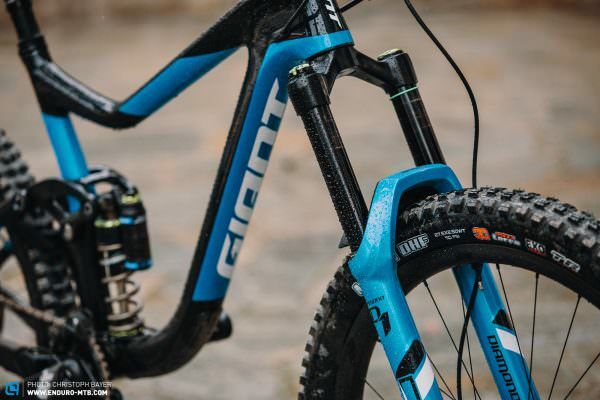 We found out how well the forks and shock work on the Giant Reign Advanced 0. The Giant Reign is a true classic and we’ve reviewed it countless times. Nothing on the frame with its Maestro rear linkage or the geometry has changed compared to last year. However, for this latest evolutionary stage the bike has received a 170 mm DVO Diamond fork and a DVO Jade steel coil shock at the rear (160 mm travel). 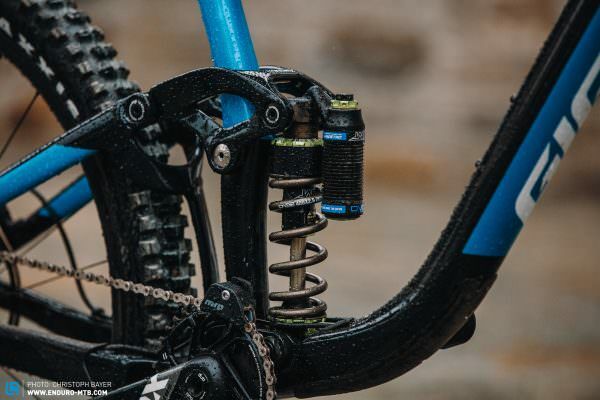 Setting up the suspension takes a bit longer overall than with FOX or RockShox, but with a little patience, you’ll get it done easily. The remaining componentry on the € 7,399 bike is less unusual. 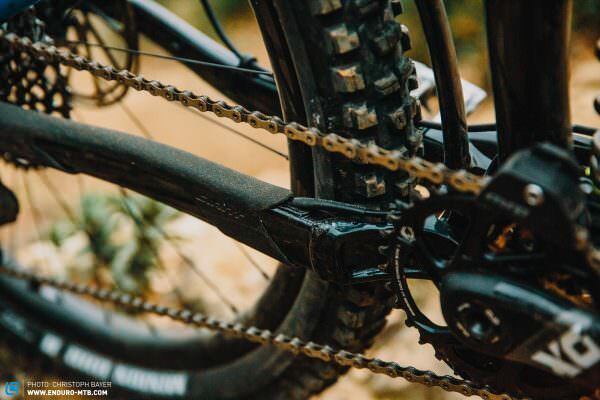 The top-end model of the Reign comes with a SRAM X01 Eagle drivetrain and SRAM CODE RSC brakes. As we’re used to from Giant, the bike comes with in-house carbon rims. While the front triangle is carbon fibre, the rear triangle is made of aluminium. Due to the short head tube, it’s not surprising to see some spacers installed under the 45 mm TRUVATIV DESCENDANT stem. The rear suspension of the Reign with its DVO Jade shock absorbs all bumps, without lacking in pop. The only thing missing: a climb switch. 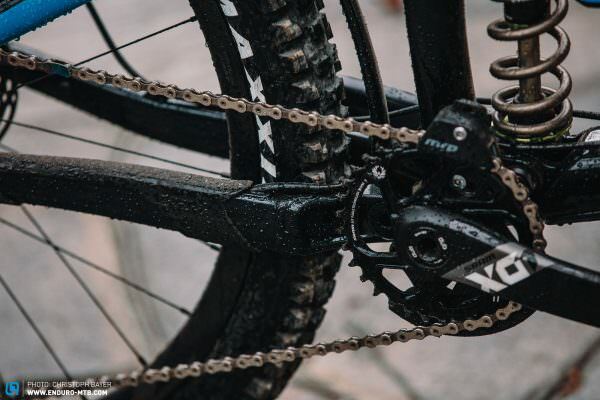 To avoid damaging the paintwork, we’d advise adding additional chainstay protection to the front of the chainstays immediately after buying the bike. Unfortunately the standard chainstay protector is too short. 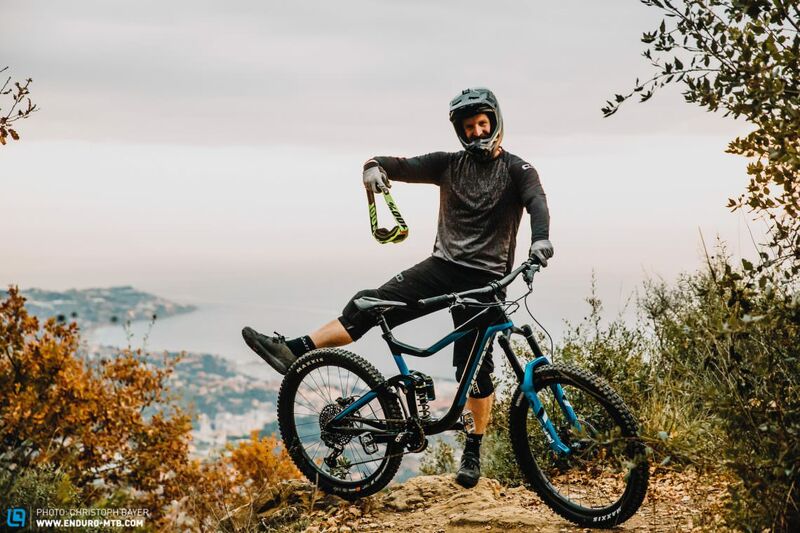 The DVO Diamond fork takes a bit of patience when setting it up, and it can’t quite keep up with the performance of the best forks on the market. 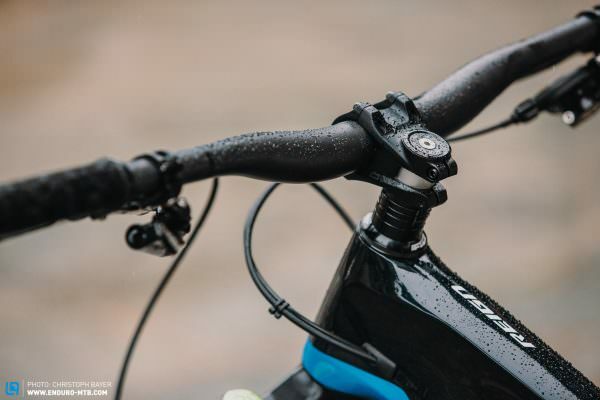 Due to the combination of a short head tube and long reach, we recommend adding a few spacers under the stem to lift up the cockpit. Doing so will make you feel more integrated with the bike. 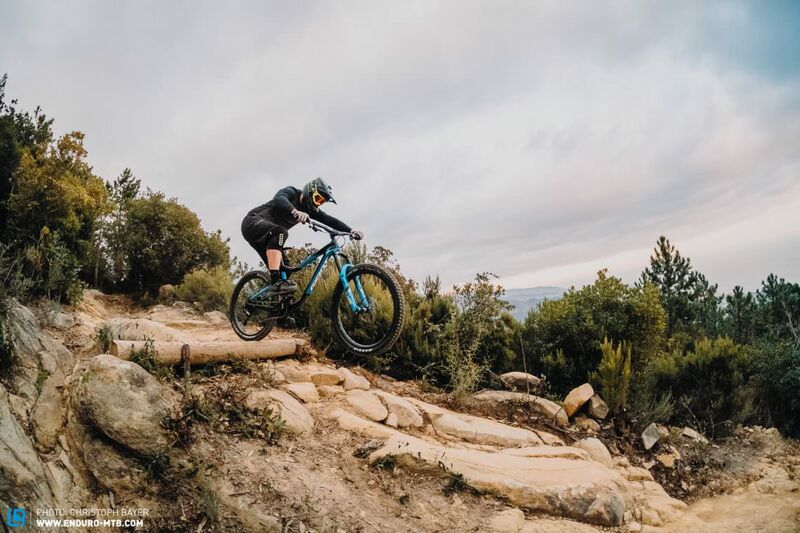 With a weight of 13.42 kg, the Reign is the lightest bike in this group test, yet we rated it as the worst for climbing. There are two reasons for this. Firstly the slack seat tube angle positions you too far over the rear wheel. Secondly, there is no climb switch to stiffen up the rear suspension, leaving you to contend with a lot of pedal bob. On the other hand, going downhill the Reign delivered a convincing performance. The rear linkage with its DVO Jade shock offered a lot of support as well as a silky smooth response. Thanks to its length and the plush rear suspension, the bike remains very stable when you pick up speed. On steep tracks with big rocks, the bike rides like it’s on rails. The lightweight bike and wheels facilitate quick direction changes. Overall, the weight distribution is very balanced and the handling of the bike is good-natured and intuitive. Compared to the best forks in the test field, the Diamond feels outdated and can’t keep up with the current benchmarks. 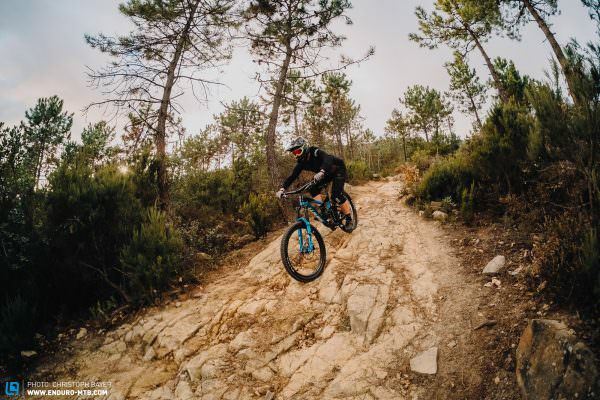 On winding trail sections you have to actively direct and manoeuvre the Reign through tight turns. 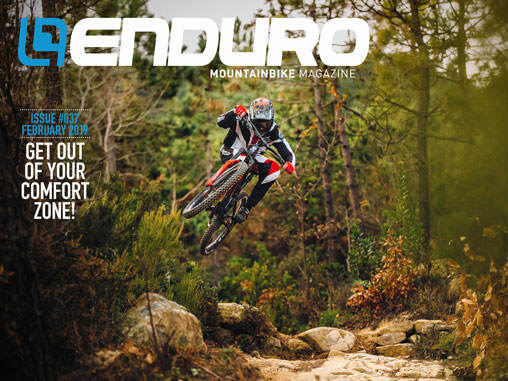 It excels on steep sections, instilling the rider with confidence. The progression of the rear suspension is tuned very well, making efficient use of the available travel on harder hits without bottoming out. Let it go! Only at high speeds does the Reign reveal its strengths. 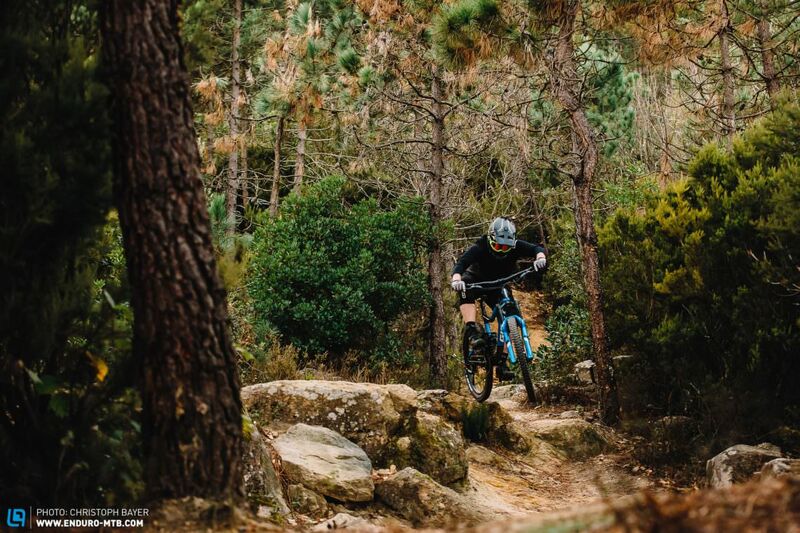 The Giant Reign Advanced 0 remains a potent Enduro bike for challenging terrain. If you’re looking for a quick and direct handling race bike and like to tinker with your suspension, this bike is a good choice. However, you will have to make a few compromises in terms of agility and climbing performance.